Cloud computing services are becoming increasingly viable for scientific model execution. 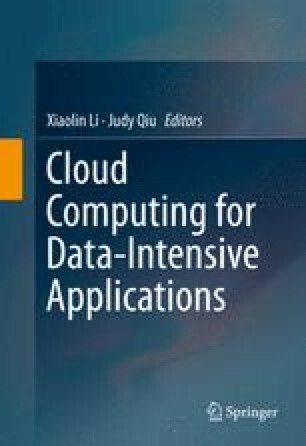 As a leased computational resource, cloud computing enables a computational modeler at a smaller university to carry out sporadic large-scale experiments, and allows others to pay for CPU cycles as needed, without incurring high maintenance costs of a large compute system. In this chapter, we discuss the issues involved in running high throughput ensemble applications on a Platform-as-a-Service cloud. We compare two frameworks deploying and running these applications, namely Sigiri and MapReduce. We motivate the need for a pipelined architecture to application deployment, and discus a couple of methodologies to balance the loads, minimize storage overhead, and reduce overall execution time. This work is funded by the National Science Foundation under grant OCI 1148359. We are grateful to Microsoft for sponsored access to Azure compute resources.